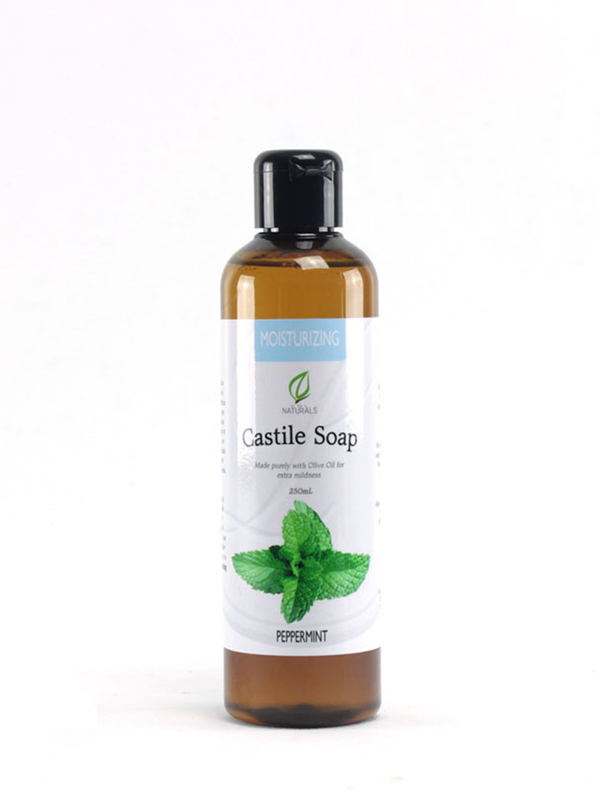 Refresh and awaken your senses with the Peppermint Moisturizing Castile Soap in every bath. Enjoy nature’s soft and tender cleaning while being embraced in cool mint. It’s a mild soap that won’t leave your skin dry and helps beat off the tropical heat of the Philippines. Our Peppermint Moisturizing Castile Soap is from saponified Olive Oil, mixed with Peppermint Essential Oil that energizes your senses while keeping you fresh and cool. Made by hand here in the Philippines. 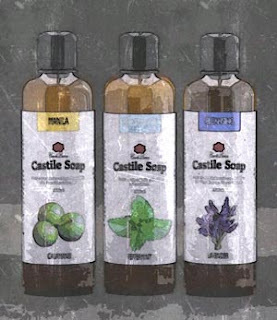 CDL Naturals Peppermint Moisturizing Castile Soap may not bubble or lather much. 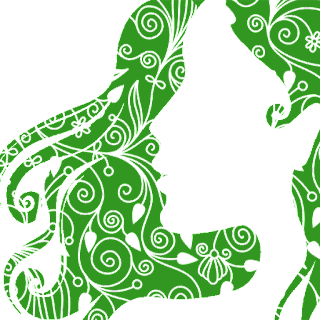 It is the inherent property of soaps made purely of Olive Oil. Water, Saponified Spanish Olive Oil, and Mentha piperita (Peppermint) Essential Oil.